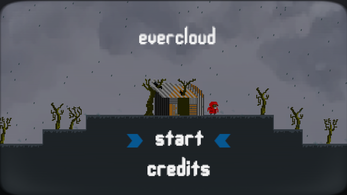 Evercloud was made in 72 hours for the Ludum Dare game jam, and was originally released in August 2018. 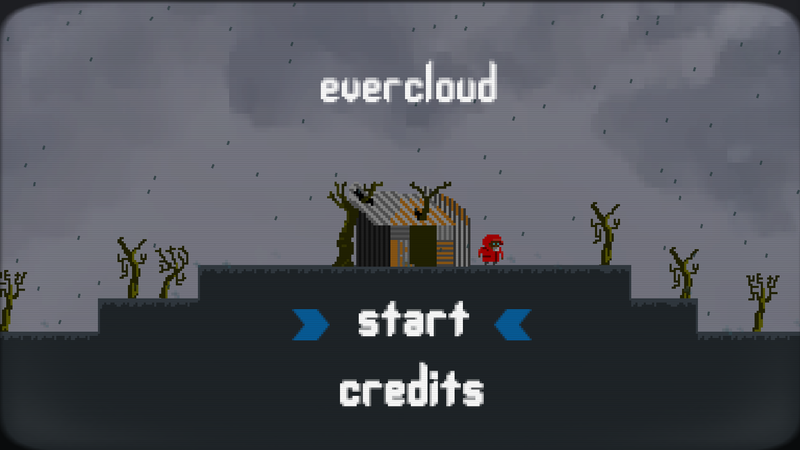 It's a short story-driven platformer, with a focus on atmosphere. 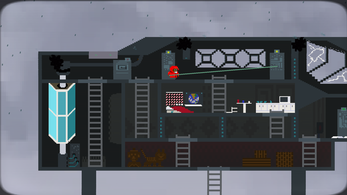 This game was made for Ludum Dare 42, and the theme was Running Out of Space. 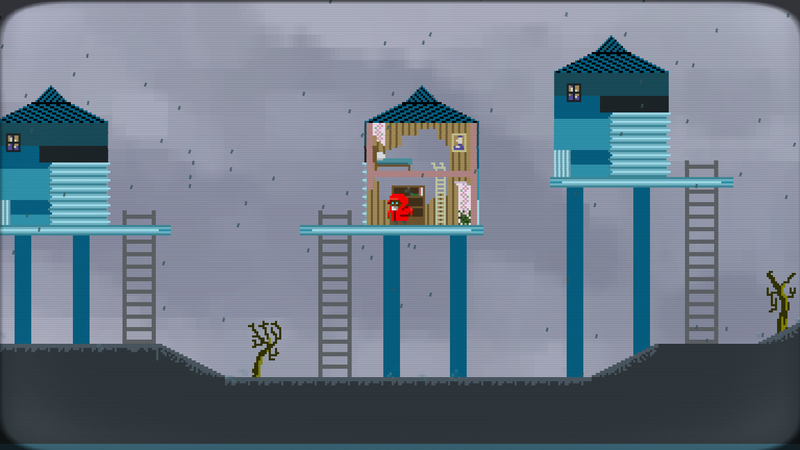 The idea was to escape a planet that was flooding due to constant rain, so the land was running out of space. I wanted to make something where the rain sounds contributed to a nice atmosphere, and I also wanted it to convey a sense of loneliness I went for a fixing up an old spaceship, which was an idea I liked a lot. I didn't really have time during the 72 hours to really do it justice, but I'm happy with the atmosphere and audio of the game. As the game's focus was atmosphere, there isn't any real challenge in the gameplay. Just explore the surrounds and interact/pick-up things that look useful. When inside the ship, yellow blinking lights should help identify what you need to interact with next to progress the story. HM. I think I found a bug: In chapter 4, I was able to go all the way to the left, and dropped off the screen (there's a bar at the bottom I was able to see as I press left or right, but couldn't see my character, and couldn't seem to do anything else). Also couldn't figure out what to do at that part before that -- couldn't QUITE make it onto the ledge at the far right either. I'll give it another go. 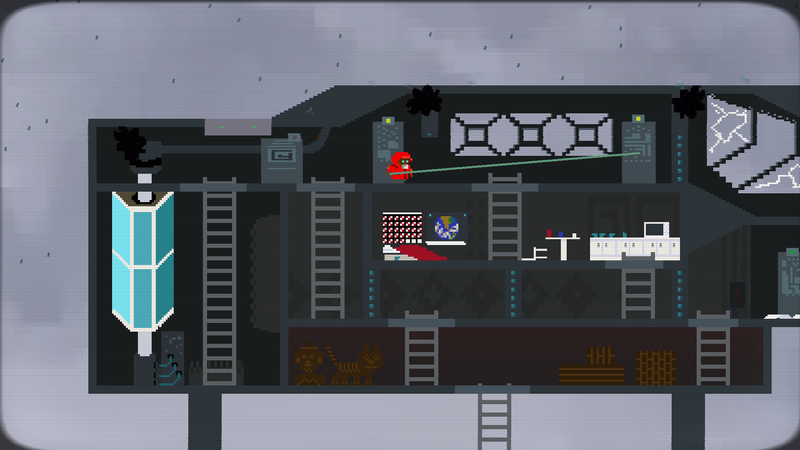 Glad you liked it, I thought I had fixed all the issues with walking off the level, but I guess you found a way! Once the judging for Ludum Dare is over I will fix that gap so you can't fall out of the world. Thanks for playing. I took that as a secret ending. Because all farewells are sudden ;). I really enjoyed your game, but I couldn't figure out how to continue after getting the key from the mine and the one from the village. The keys only allowed me to enter the second house, not the third and fourth. I also didn't understand how to open the hatch of the space ship. It seemed like there was another part to the left that was only accessible once the water had risen, but I could go there. I suppose this was because of a lack of time. Hi, thanks for playing. The 2 blue keys should both open houses. You need to walk up to the door of the house and press interact to unlock the houses. There were a few areas I didn't have time to do much with, but the game can definitely be completed.